Kasargod, Sep 21, 2017 : The body of a housewife has been found inside a well at Pulkur in Kasargod on September 21, Thursday. 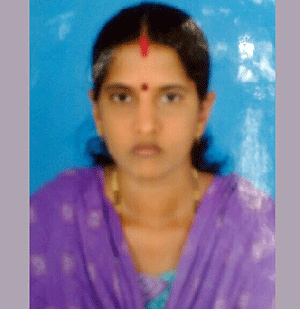 The deceased is identified as Shashikala(34) wife of Udaya resident of Pulkur. Family sources said that Shashikala had left home saying she was going to farm nearby but did not return home. They went in search of her , but did not find her any where ,later her body floating in a well. Her body was lifted with the help of fire personnel and shifted to hospital for autopsy.